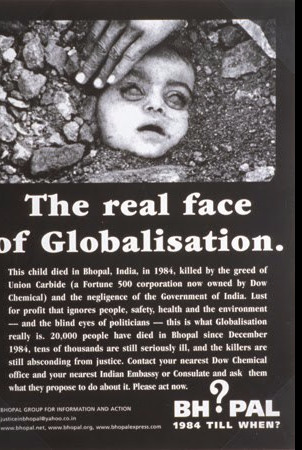 Bhopal gass Tragedy industry Catastrophe that occurred in 1984 at the Union Carbide India Limited (UCIL) pesticide Plants in Bhopal Madhya Pradesh . Tell date only 9 percentage of the victims been compensated . 2000 or more lost there left .Up still today it is talk about. 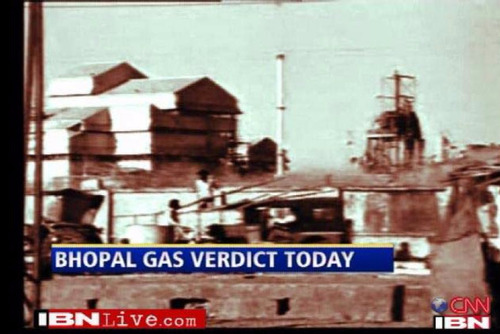 8 peoples were convicted for the Bhopal Industry disaster .These peoples was given sentence for two year in prison by a court in Bhopal . However were granted bail shortly after the judgment was pronounced. Today, there have been 10 visitors (365 hits) on this page!